Are you a small company that cannot afford a full-time DBA but want to protect your business? Are you a mid or large sized organization that lacks the required specialist knowledge for a new business implementation or are perhaps just looking for an additional support mechanism? If the answer to any of these questions is “Yes” then find out how we can help. Whether you require anything from a small standalone server to a large SQL Clustered implementation, custom backup and maintenance solution, query tuning, training, mentoring or external support we are always happy to assist when possible. If all that is required is advice then we will try to do so for free. If we feel that your request is more involved and could be chargeable then we will first obtain more information so that your exact requirements can be established before we send you an upfront quote giving as much detail as possible as to what service you will receive. This provides your business a very transparent cost model so that you don’t get any nasty surprises or unexpected deliverables. 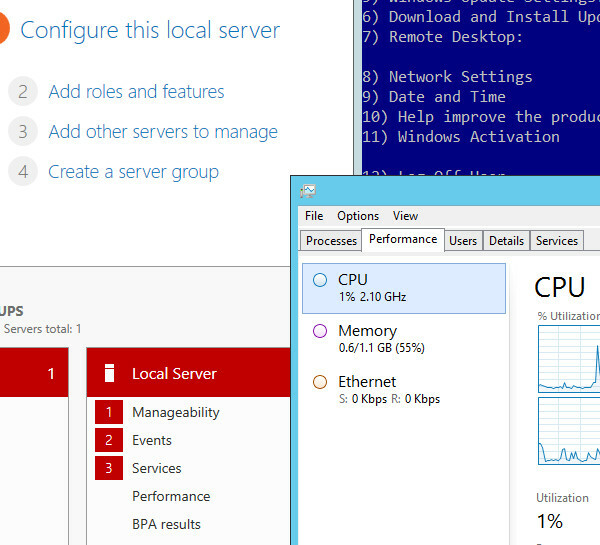 Are you ready for SQL Server 2012 and Windows 2012?